There are plenty of good keyboards for Android phones. Google even provides its own, and you don't need a Nexus phone to run it. In fact, with all the improvements from its last major update, we think the Google Keyboard is the best keyboard on Android right now. Google just made the best a little bit better with the release of version 5.1. Previously, this version was only seen in the Android N preview. The new keyboard adds support for colored keyboard themes, so you're not stuck with that boring white/grey combination. It also adds support for the Unicode 9 emoji, including skin tones, but you'll need to be running Android N to see those. 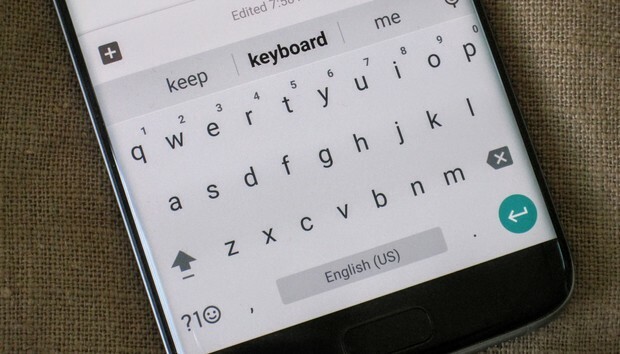 Google Keyboard 5.1 is rolling out now in the Play Store, but if you just can't wait for it to hit your device, you can grab it from APKMirror. The story behind the story: A lot of the features and functions that Apple or Microsoft bakes into their yearly OS updates, Google updates regularly as individual apps through the Play Store. This is a perfect example. Most phones come with their own keyboard software, but we highly suggest at least trying out Google Keyboard, which is fast, attractive, and very responsive.